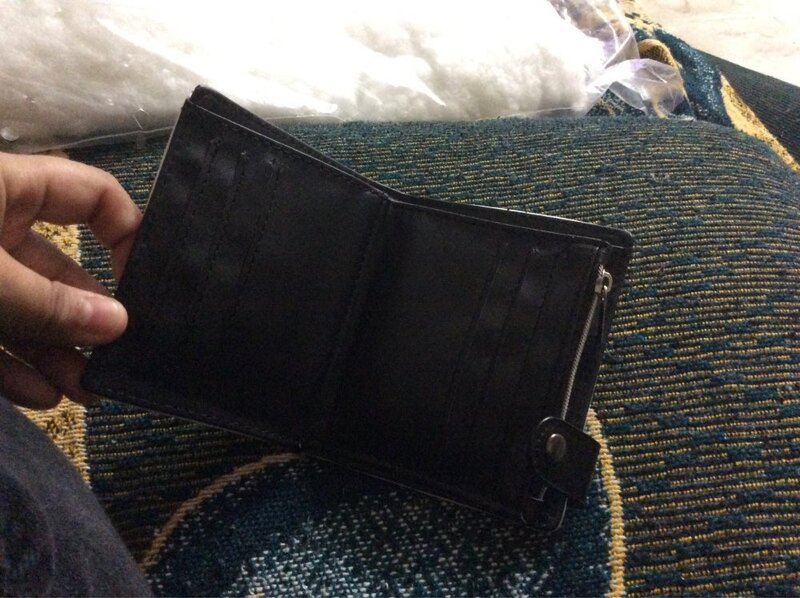 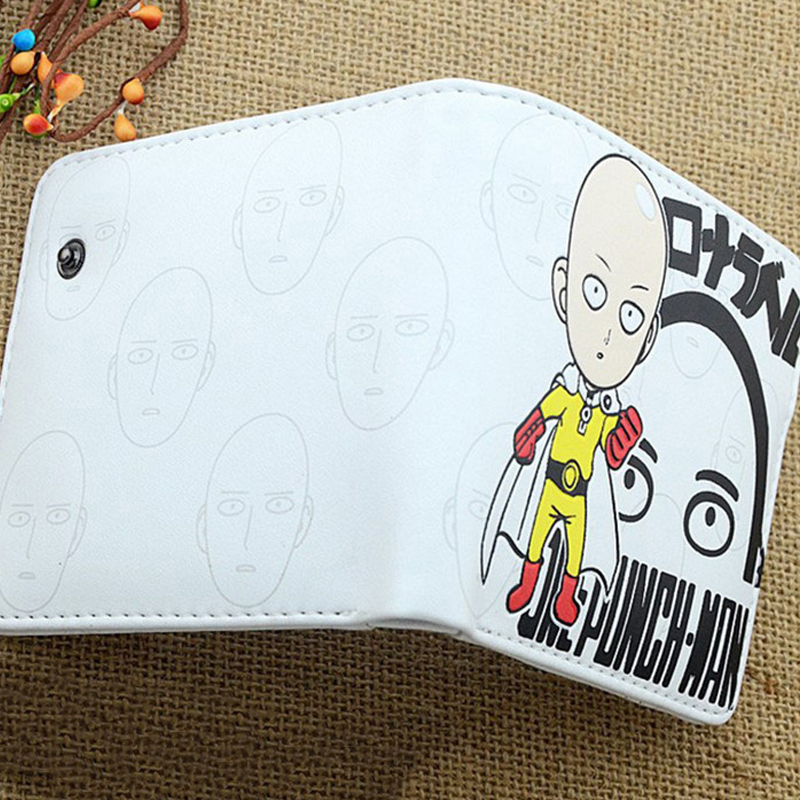 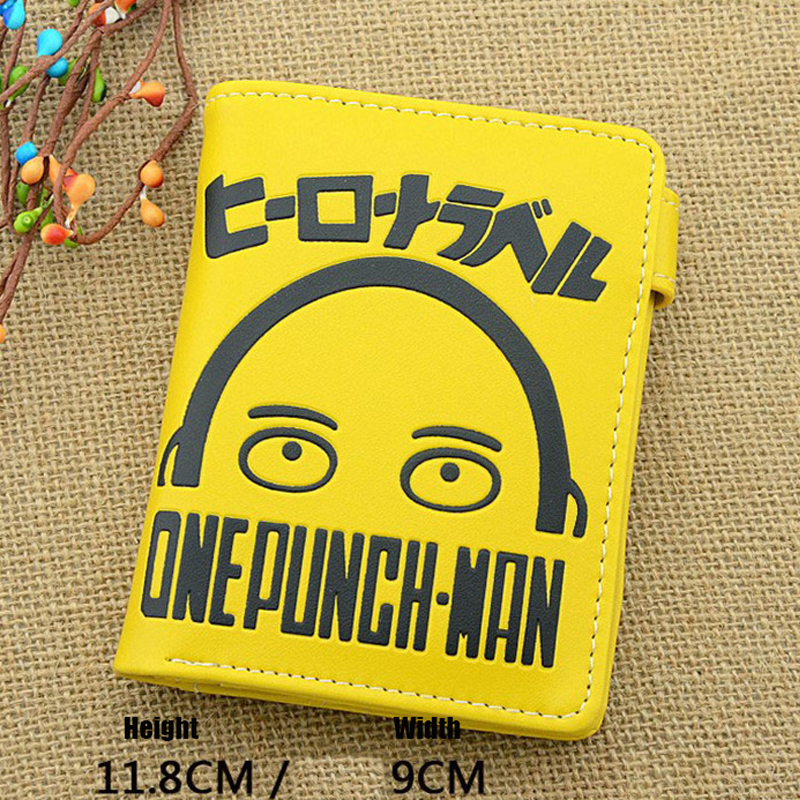 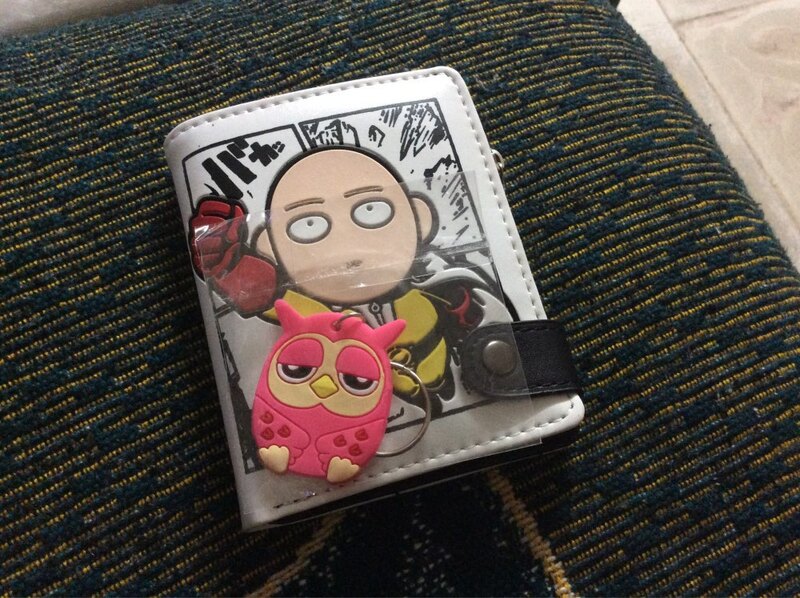 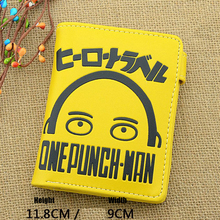 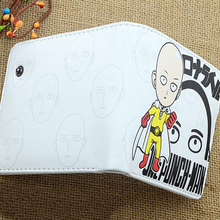 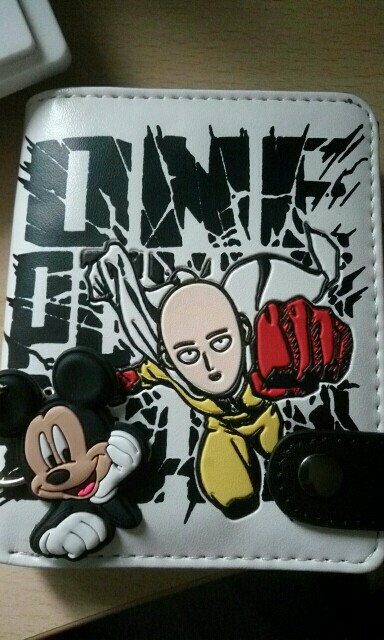 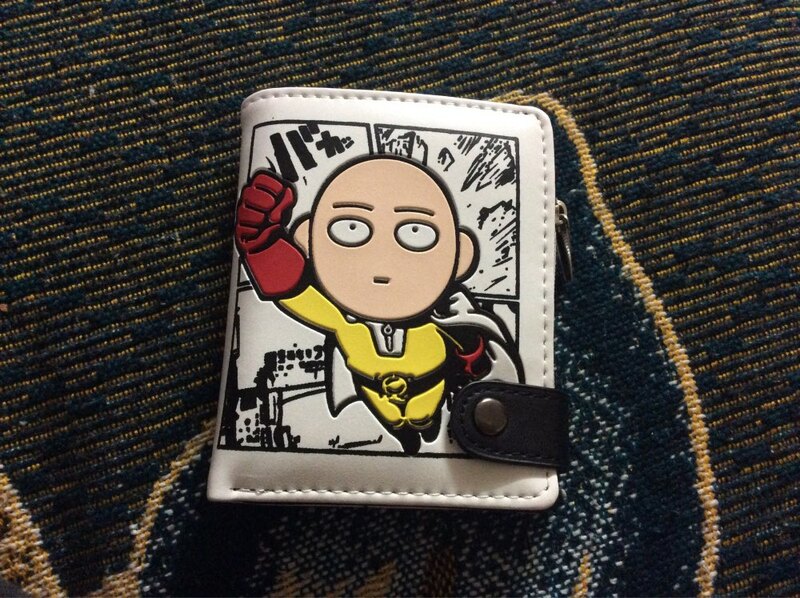 Simple, fancy and unique wallet with One Punch Man emblem. 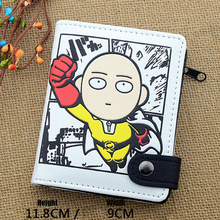 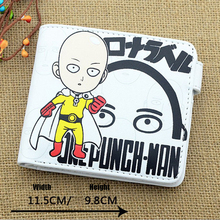 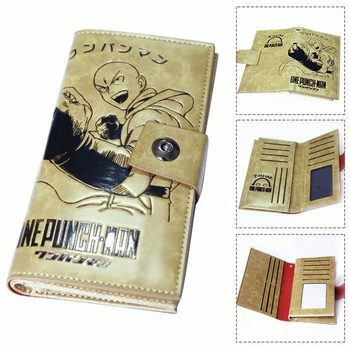 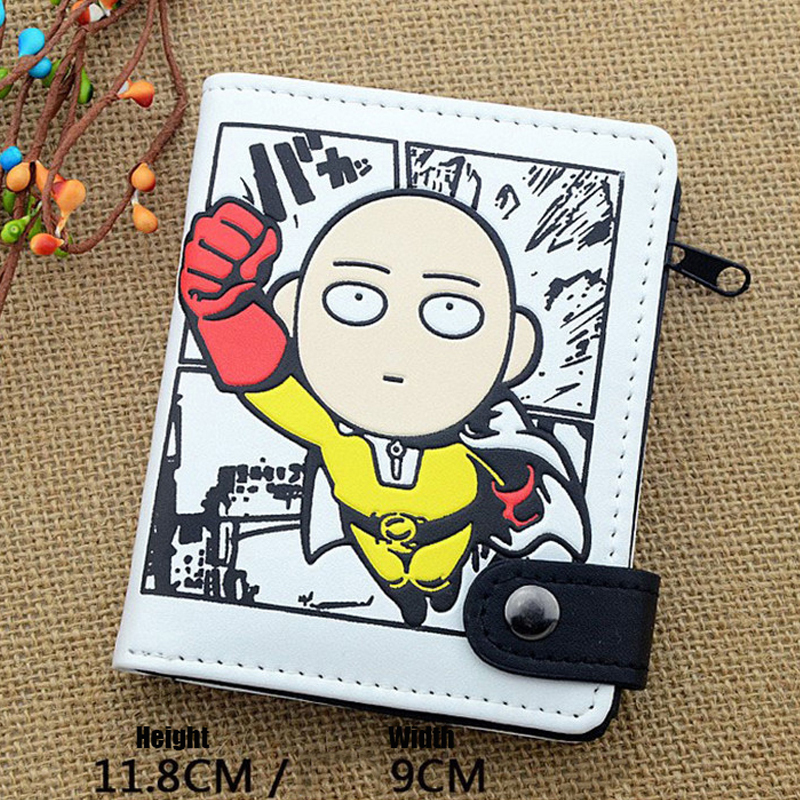 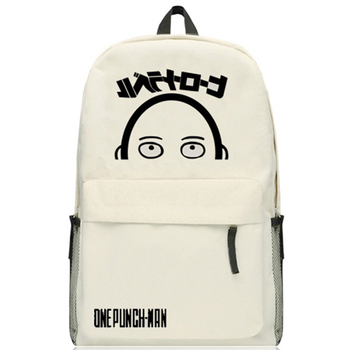 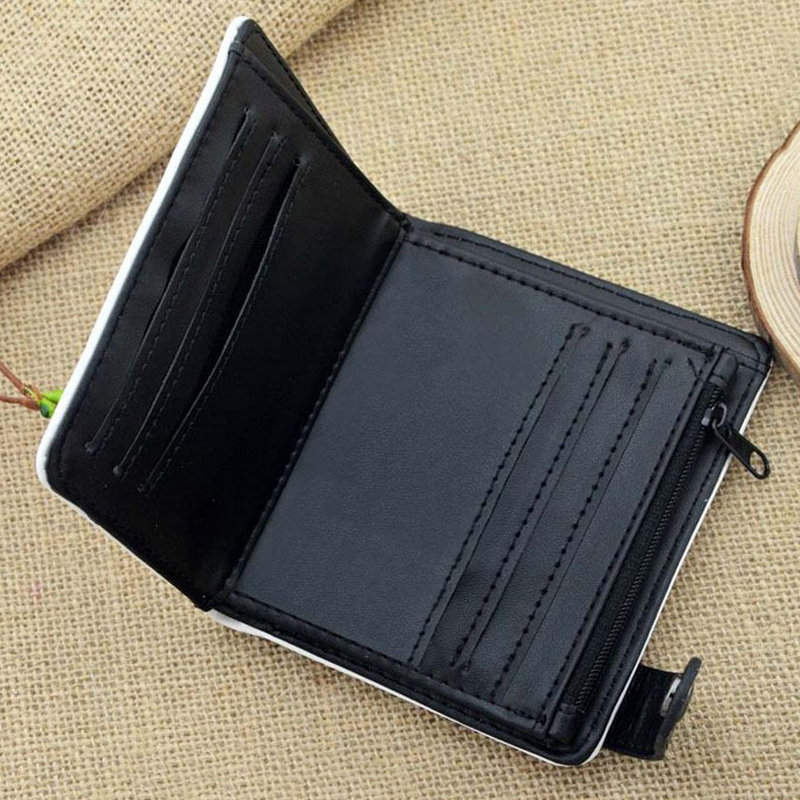 This high-quality premium wallet will help you carry all your things in the One Punch Man style! 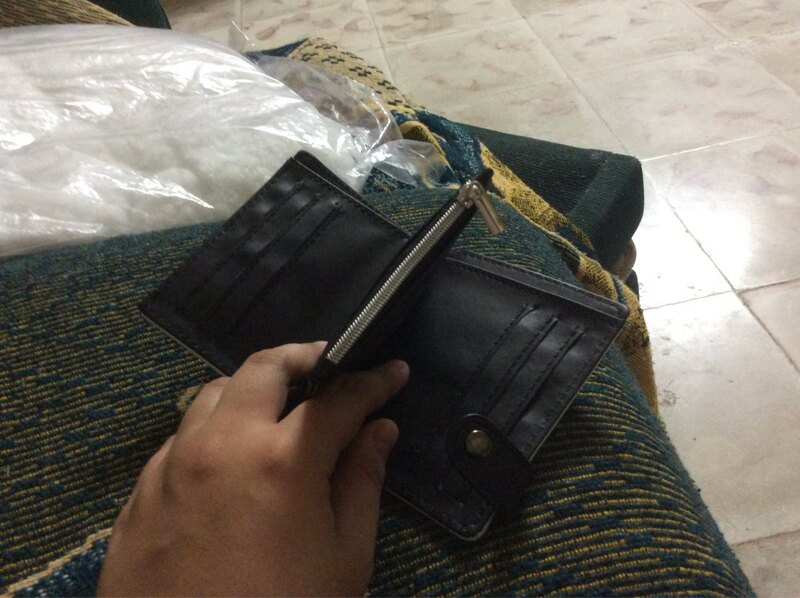 Кошелёк понравился, отделений много, сшит для своих денег прилично. 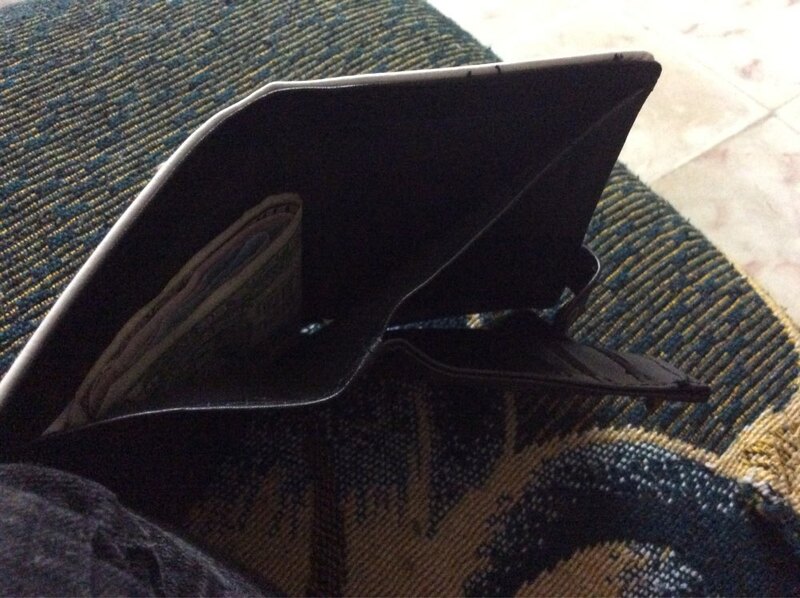 Расцветка радует глаз.